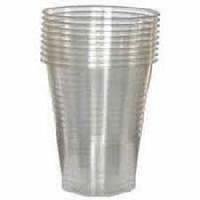 Available with or without patterns, the Plastic Glasses , which we offer, are provided in diverse capacities depending upon the specific needs of the clients. 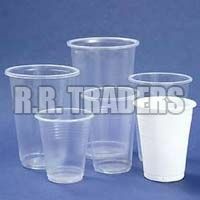 We are one of the most credible Suppliers of the Plastic Glasses located in Mumbai, Maharashtra. 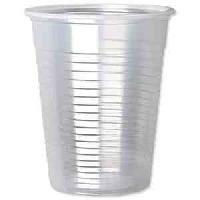 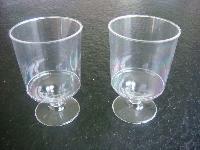 These Plastic Glasses can be purchased from us at the most nominal rates. 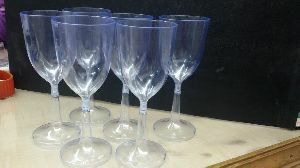 We are blessed with a large storage facility that helps us in keeping large stock and meeting urgent and massive requirements of the customers. 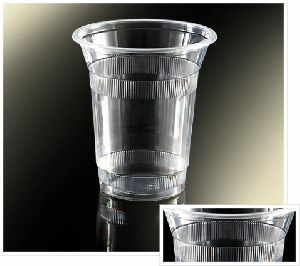 We make available Disposable Plastic Wine Glasses in different color options such as red, green, blue, transparent, etc. 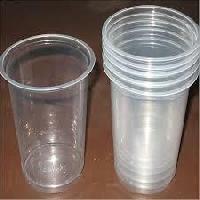 Operation from Greater Noida(India), we make available the broad product range to the customers in minimum time. 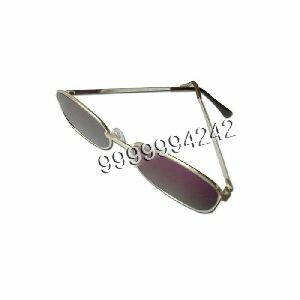 These are high quality clear transparent glasses. 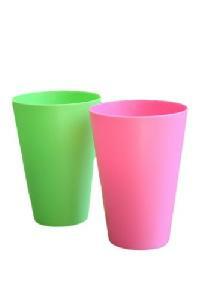 These are available in 50ml. 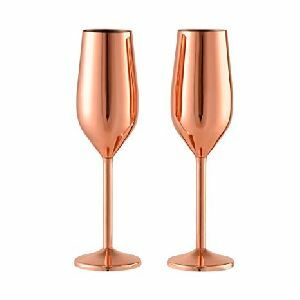 to & 250 ml. 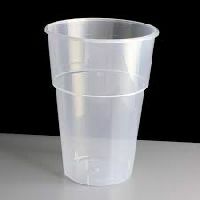 and are used for serving water, juices, cocktail and other beverages. 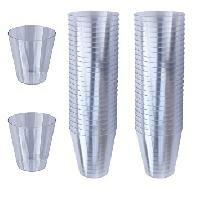 They have an excellent finish and are widely used by airlines, hotels, resto-bars, caterers etc. 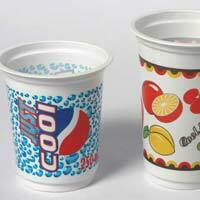 These are made from virgin food grade recyclable material. 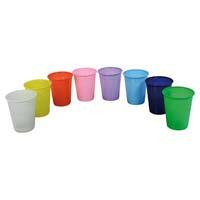 With thorough and deep quality analysis, we deliver the best in class product range. 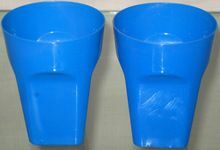 Staffed with latest machines and leading technology, we make certain that the material we use is as per the stated norms and meet the international standards. 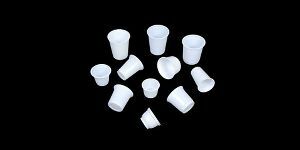 Our high tear resistant disposable plastic glasses are available in various volumetric capacities like 600ml, 800ml, 1000ml, etc. 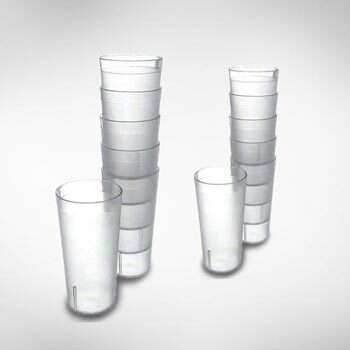 We bring forth the best quality Disposable Plastic Plain Glasses . 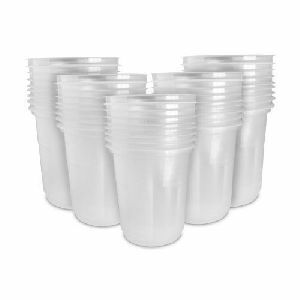 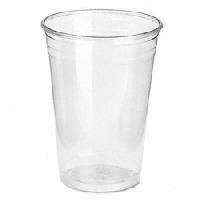 Available in 300 and 220 ML sizes, the Disposable Plastic Plain Glasses are quality tested and approved by the authorities. 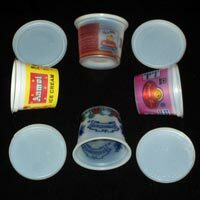 These are light in weight and ensure optimum prevention from spilling. 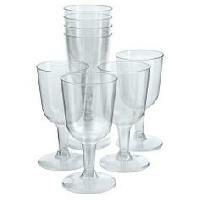 Buyers can purchase from us these Plain Glasses as per the requirement at the best market prices. 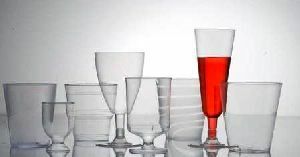 Our product range is secured properly with premium packaging materials that protect the products from mechanical damage and ensure the product delivery is safe and without damage. 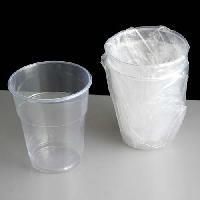 Place orders with us, timely deliveries of the same are our prime responsibility! 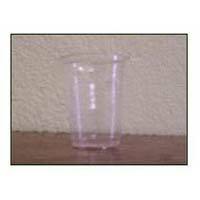 These Plastic Glasses have a sturdy body with excellent heat and chemical resistance. 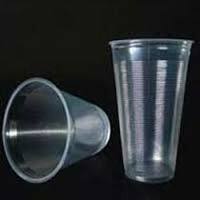 Our company shares glorious credentials with the eminent Manufacturers and Suppliers of Fully Automatic Disposal Plastic Glass Making Machines. 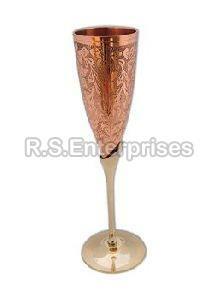 The Machines are known for their long functional life, reliable performance and excellent quality. 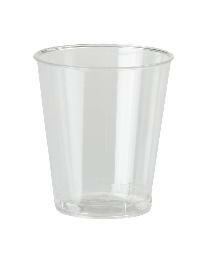 We offer plastic sporting glasses ps0882.